The Blackrock Direct Vent Goggle is made from a soft PVC frame with polycarbonate lens, while the direct ventilation prevents any fogging. Lightweight and comfortable to wear, offer a wide angle of vision and protect your eyes from dust and particle impact. 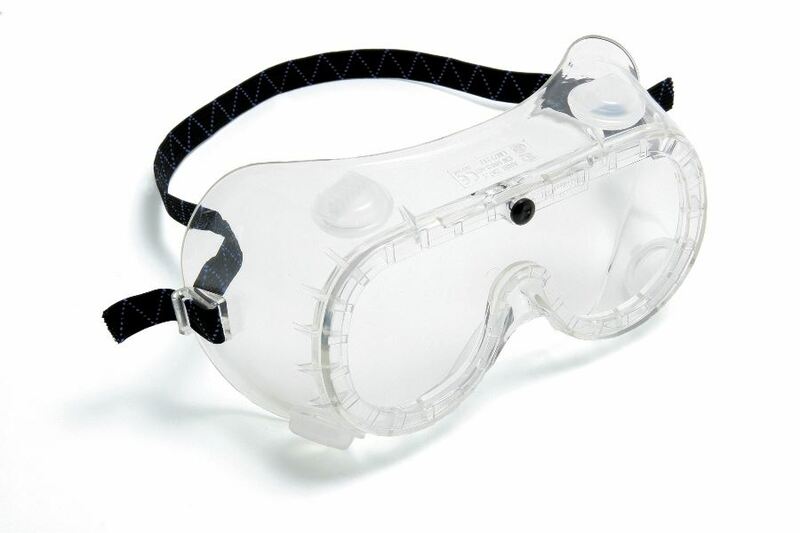 This is an ideal safety goggle when fully enclosed eye protection is essential. 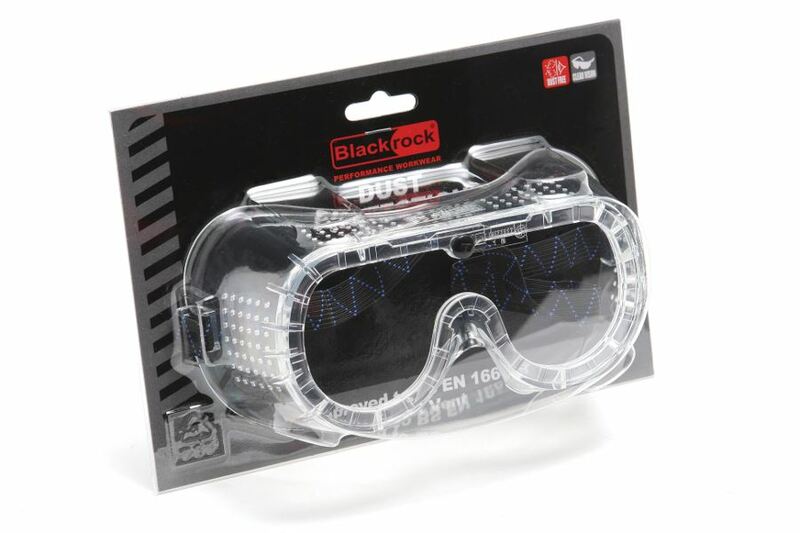 Blackrock 4100100 Direct Vent Safety Goggles conforms to CE EN 166 Safety Standards. Made from soft PVC frame. Direct ventilation prevents any fogging. Conform to: CE EN 166.